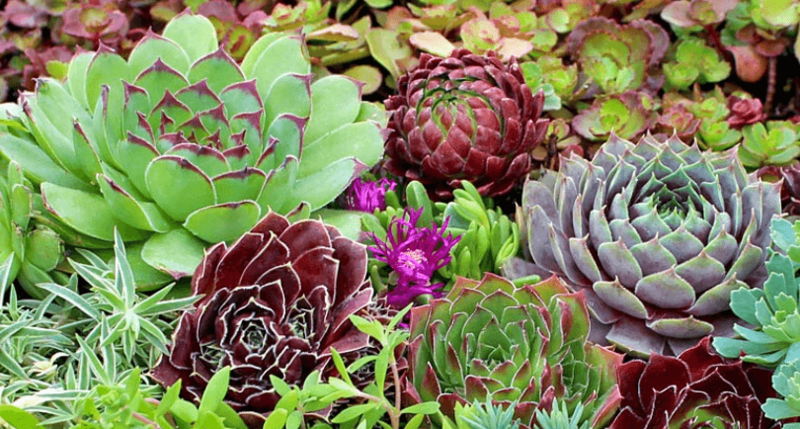 Which Succulents Fit Your Personality? As it’s getting cooler out, the idea of getting new plants to accent your new home can be an impractical one…but only if you’re thinking in terms of the outdoors only! Succulents are great, hassle-free indoor plants, and a quick way to add a bit of living art to any space…but let’s face it, unless you’re getting burned on the regular, the everyday aloes can get a little stale. 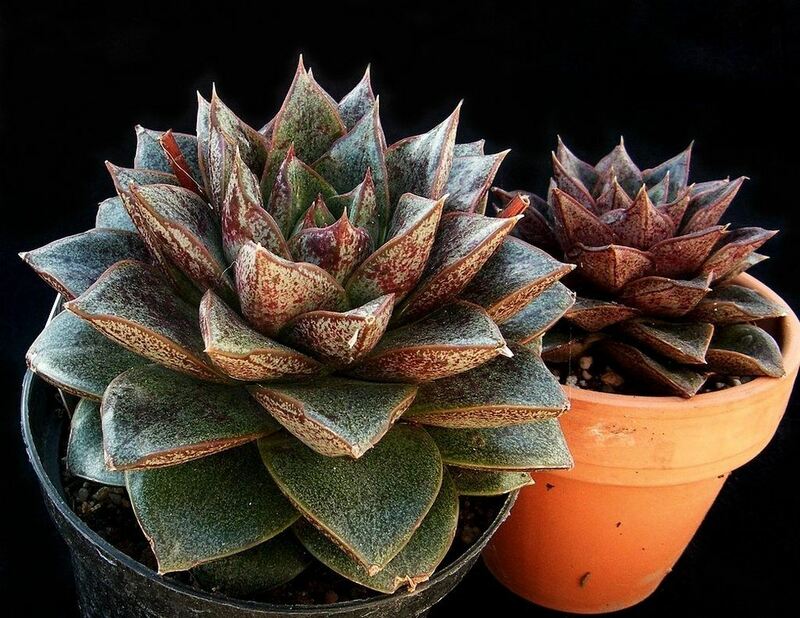 Check out these seven succulents and see if you can find something that matches you on a more personal level! 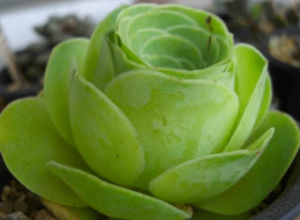 Pick up an Echeveria Dionysos! These guys look like most succulents you could grab from a Home Depot, BUT they have the added bonus of coming in a wide variety of colors, from green, to red to yellow, to purple piebald! Yes, really. Pick your favorite and enjoy your life outside the box…but still in sight of it. Do your flights of fancy take frequent loop-de-loops? 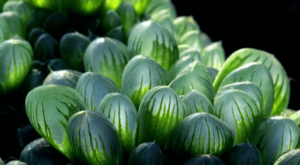 The Tachyandra family have succulents that keep their heads in the clouds just as much as you do! These squiggles and spirals are sure to brighten any area—and bonus, all the “Is that real?” reactions these guys get are a great start to housewarming conversation! Are you the one in your group that always “gets” modern art? 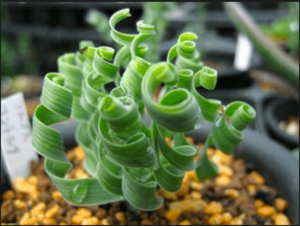 If so, the abstract looking Crassula Umbella, is the avant garde potted plant you’re looking for. Bonus, its nickname is ‘The wine cup’—more than suitable for any artiste! The Container Store can be a dangerous place for most new homebuyers, especially you! But having a place for everything and everything in its place isn’t a crime. 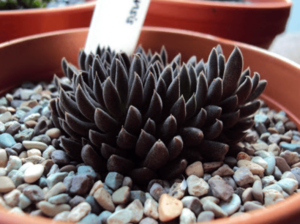 And if you like neatness, the Gentiana Urnula definitely has a place in your home. Its leaves even emulate your favorite thing! Boxes! Ahhh…now that’s satisfying. You wear your heart on your sleeve, you have a dedicated ‘Cute animals of the internet’ YouTube channel, and you’ve never met a baby stroller you didn’t want to look in. 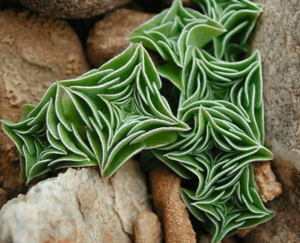 The watery, transparent, and always-bubbly Haworthia Cooperi is basically your clear, pure heart in adorable plant form! Put it somewhere it can catch the light and let the magic touch you. “Roses are red” is conventional wisdom. So is “Roses are flowers”. 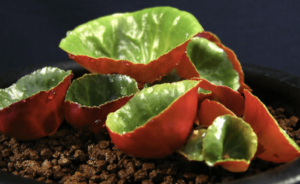 But considering this Rose Succulent can last much longer than even the most well tended bloom? Maybe it’s a better symbol of a more lasting emotion. With this much natural variety, it’s not too hard to figure out what’s right for making your home truly yours… metaphorically. And making your home truly yours literally can be just as easy! Let us help out! Get started on the first step to putting down your own roots today.